September 23-29, 2018 is "Rail Safety Week" across the U.S. and Canada. 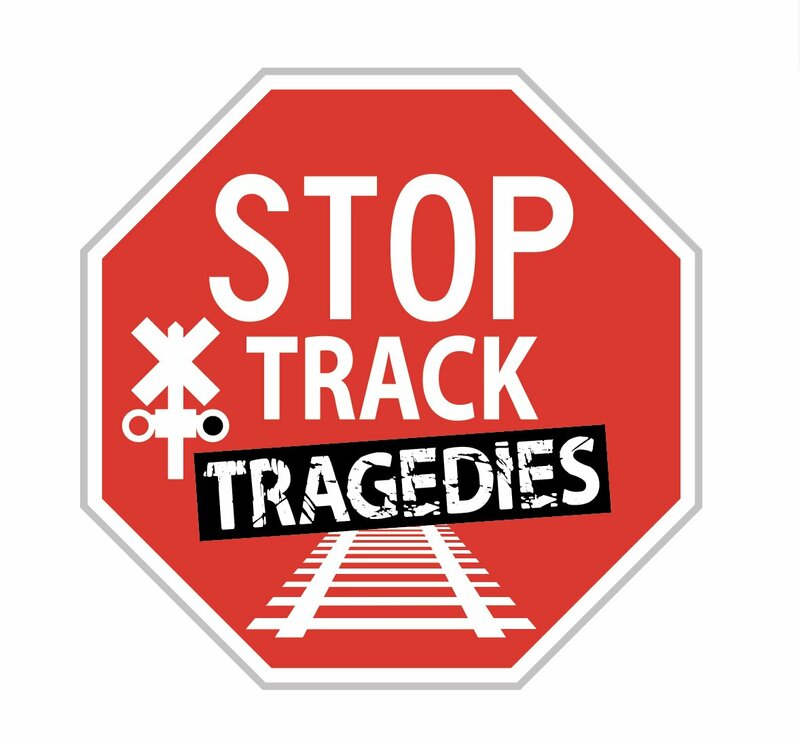 Amtrak and Operation Lifesaver would like to invite you to participate in the second annual "Operation Clear Track," which was created to call attention to train safety laws along the railroad tracks within our community. "Operation Clear Track" is the largest single day railroad safety law enforcement initiative in the U.S.. This year's deployment will be held on Tuesday, September 25th and will have three hours of law enforcement participation. The #MSPD will be at the railroad grade crossing at Northeast 96th Street to enforce crossing and trespassing laws. This applies to both motorists and pedestrians traveling over these crossings. Miami Shores Village is raising public awareness about the dangers of failing to comply with rail safety laws as this is a critical step in preventing railroad-related deaths and injuries in our community. We are a proud participant in this major national railroad safety campaign!